One of the trade-offs of remaining on a pre-iOS 7.1 release, which many have done in order to preserve their jailbreak, is that, of course, you don’t get to enjoy the various new features that Apple has thrown in with the update. 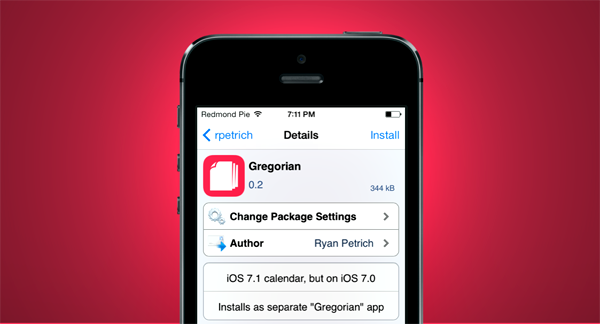 However, seasoned developer Ryan Petrich has sought to offer jailbreak fiends a taster of what’s new by releasing an iOS 7.1-ified calendar tweak by the name of Gregorian. 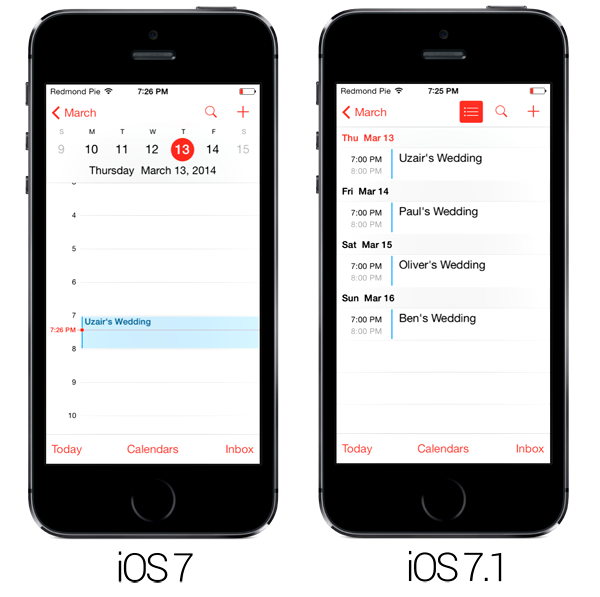 Apple only made a couple of alterations to its stock apps with iOS 7.1, but the Calendar was handed a very handsome set of improvements. Gregorian brings these to those who jailbroke their devices using the Evasi0n tool, and having tried it out for ourselves, we can confirm that it works like a charm. Once installed, you will notice on your home screen that the icon is called ‘Gregorian,’ which is useful for helping you to differentiate it from your native Calendar app. 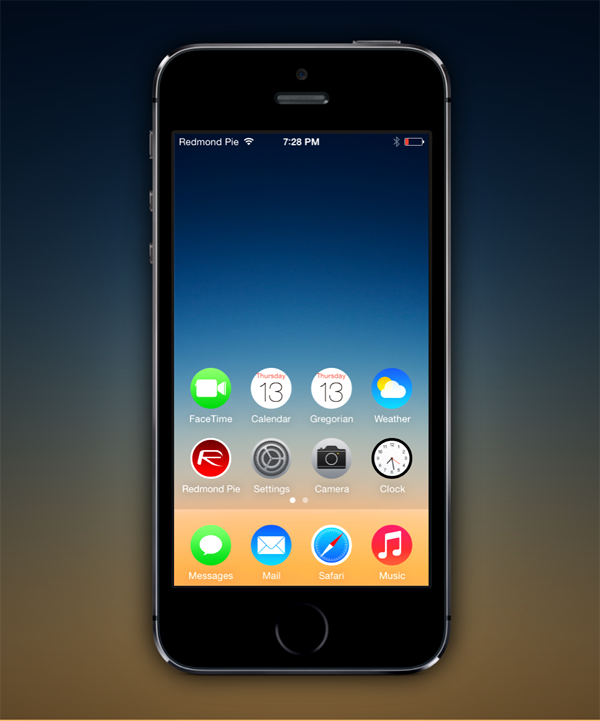 But if you wish to rename it to ‘Calendar,’ you should also look into grabbing Petrich’s own Icon Renamer tweak, which is free of charge in Cydia, and will, as the name implies, help you easily rename any app on your home screen. 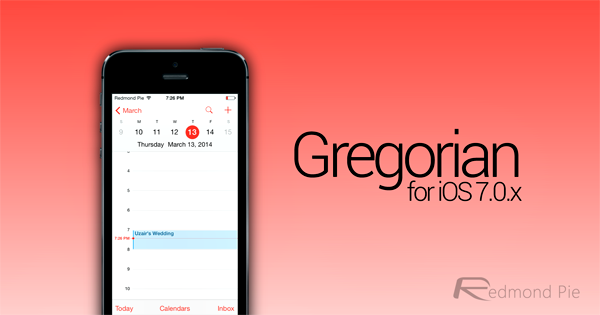 The iOS 7.1 Calendar is one of our favorite new features of the just-released update, and if your love for all things Cydia has forced you into holding back, then you’ll definitely want to give Gregorian a try. And that’s it! 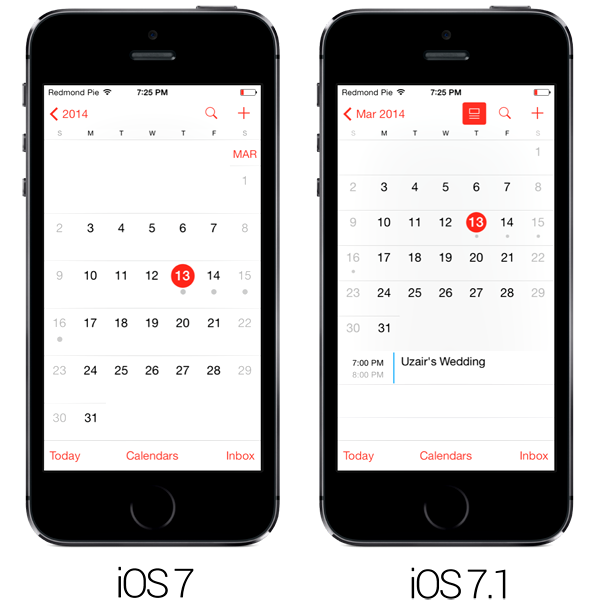 Do let us know if you prefer the functionality of the new calendar, and here’s to hoping that more of iOS 7.1’s treasures can be ported back for the benefit of jailbreakers.